Samaipata hotels and hostels are usually quite comfortable and homey. Many are owned by foreigners who have settled or retired in the area. El Fuerte, an ancient carved rock fort nearby, is the town's top tourist attraction. You'll find many Samaipata hostels and hotels with delicious international and Bolivian foods, amidst the gorgeous surroundings of the Andes foothills. If you’ve already found a hotel or hostel you love, or one you don't recommend, tell us in our Bolivia Hotel Review. 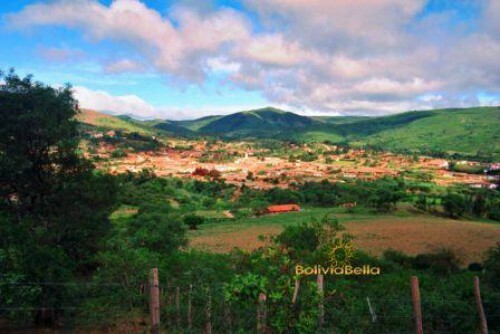 Below is a list of hotels in Samaipata. Check for them on Tripadvisor and Trivago. If they aren’t listed, you’ll need to make a reservation directly.